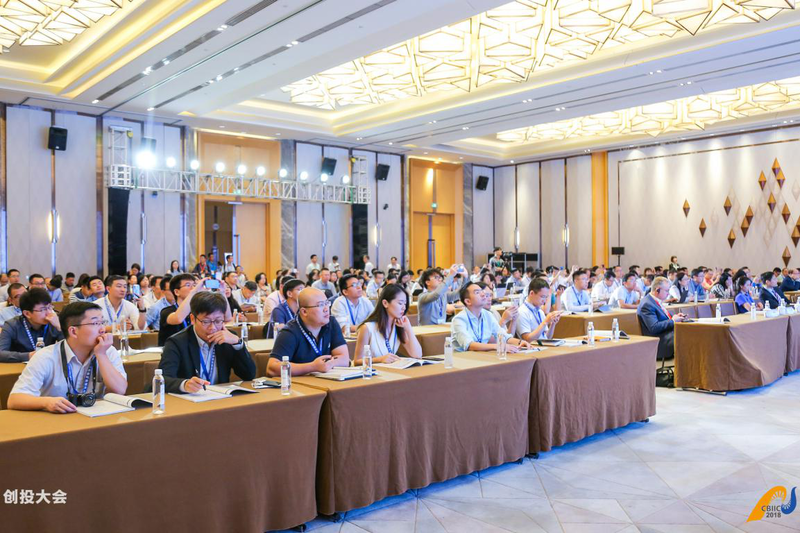 On September 19th and 20th, four non-listed roadshow sessions were arranged in 2018 China BioMed Innovation and Investment Conference (2018 CBIIC), providing a financing platform for high-quality innovative projects at home and abroad. After selection of the review expert committee, 43 projects were finally approved and presented in this event, covering multiple therapeutic areas. The roadshows not only involved prominent research institutions, including Institute of Materia Medica, Chinese Academy of Medical Sciences and Shanghai Institute of Materia Medica, Chinese Academy of Sciences, but also top leading innovative pharmaceutical enterprises, most of which are supported by Science and Technology Major Project for Major New Drug Research and Development, including Innovent Biologics, Henlius Biotech, InnoCare Pharma Tech, RemeGen, Denovo Biopharma, Hefei Tianmai, Alphamab Biopharmaceuticals, Frontier Biotechnologies, Shanghai Benemae, Zensun, LinkDoc Technology and etc,. The conference provided a great opportunity for institutions and enterprises to display their key R&D products or advanced technologyattracting a large number of representatives from investment institutions . Besides, three well-known chief analysts and experts from foreign investment and medical information institutions at home and abroad were invited to deliver opening keynote speeches about the trend of Chinese pharmaceutical investment, reform and innovation from the perspective of medical financing.Mr. David Flores introduced the relationship between biology and IPOs, Ms. Yang Shujuan shared her personal experience about how non-listed companies developed in a capital market and Mr. Zhang Buyong analyzed China’s three Major Drug Market Changes under the Background of the Establishment of the New Medical Insurance Bureau. The non-listed roadshow have built a bridge of cooperation between pharmaceutical enterprises and investment institutions and aroused great interest and enthusiasm in pharmaceutical innovation. The success of four non-listed roadshow sessions also reflects the great effort the organizing committee had made in the preparation of this event, especially in projects selection and platform building.